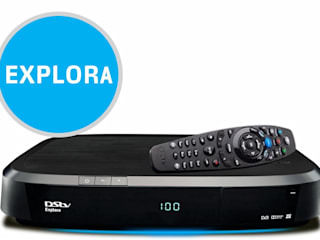 Whatever your DStv needs are, we are here to help. 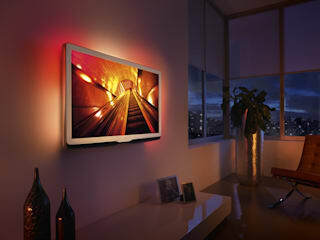 Our company is home to the best DStv installers in the entire Johannesburg area. 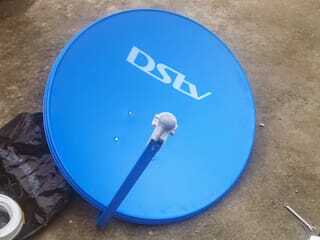 We are qualified, skilled, and experienced in all matters Digital Satellite Television. Be it new installations, re-installation, decoder repairs, fixing signal problems, Explora Upgrades, Troubleshooting, you name it. Our professional DStv technicians will sort you out in no time. Keeping residential and commercial clients satisfied is what we do, and we are good at it. We are always available at our offices or through the direct call line +2787 550 1900. Just so you know, we offer the most competitive rates around too.